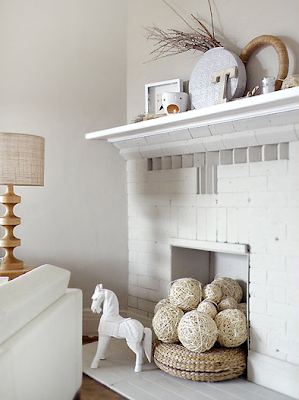 I love the light, soothing colours of of stylist (naturally!) Tim Neve's home in Newcastle, Australia which was featured here. Even his cat compliments the scheme beautifully. 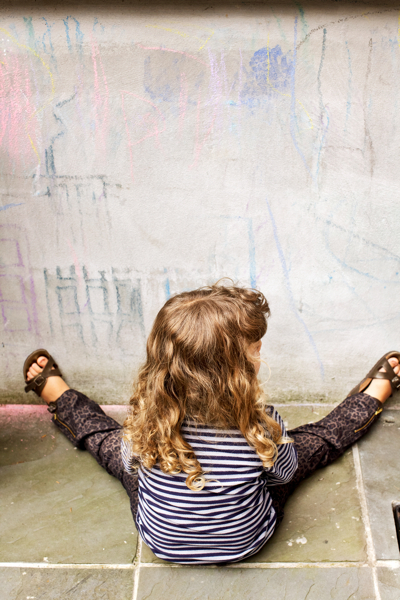 Opening Ceremony and A is for Apple have collaborated to create Opening Ceremony's first ever kidswear collection. Classic OC silhouettes such as the flare coat and cargo pant have been re-created in junior sizes (the line is available for children between the ages of 6 months to 6 years) and whimsical, child-friendly fabrics. See more of Opening Ceremony and A is for Apple after the jump. 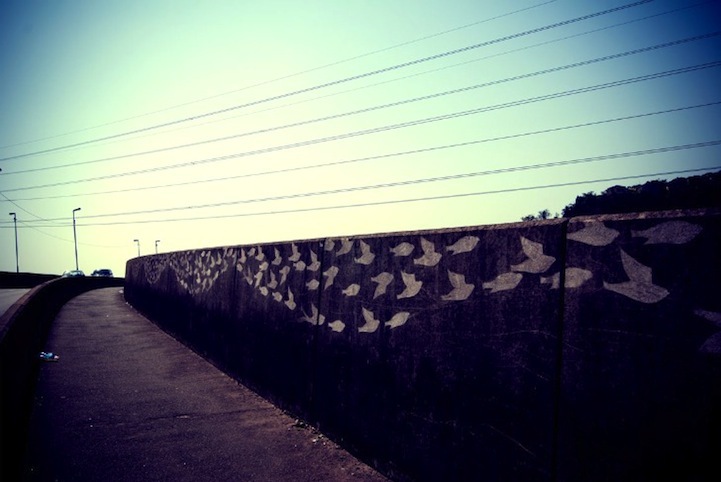 A great way to beautify polluted walls often found in urban areas is this Reverse Graffiti by Dutch Ink. Read more about it here. 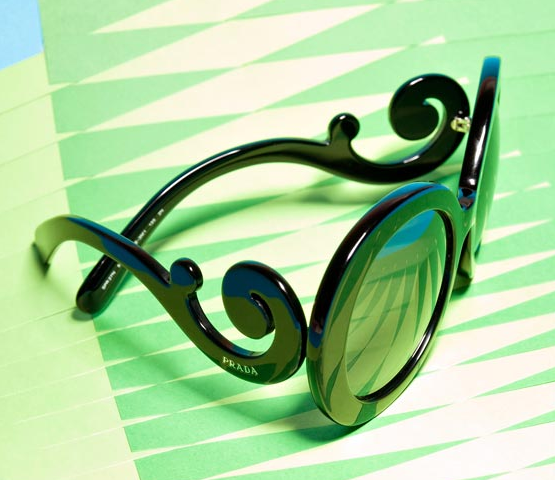 I am obsessed with the black version of the Minimal Baroque sunglasses from Prada. My Rex Ray DODOCase on the West Elm x Pratt desk. So far I'm impressed with the quality and durability of the cover and hope this will be the perfect solution. DODOCase ship worldwide by international courier. ... collection Jil Sander has designed for Uniqlo. The clothes will be sold at select Uniqlo stores in early September. Some of you may have noticed that the postings have been pretty sporadic over the past few weeks. 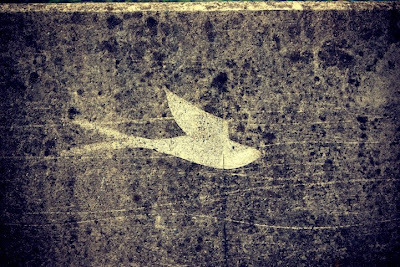 I had been travelling but have now returned, so next week the schedule should be back to normal with tons of inspiration and interesting posts. 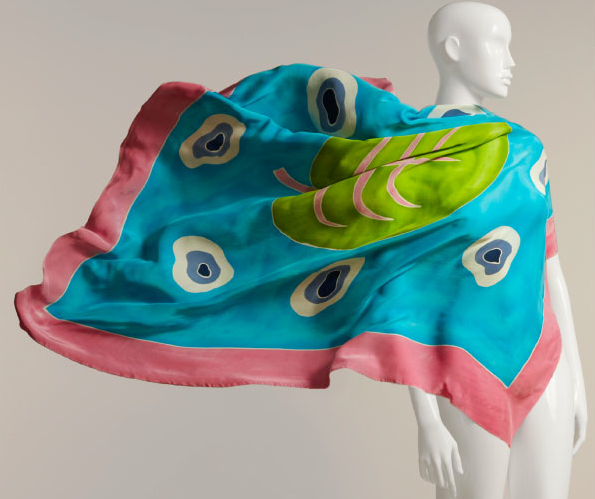 Prada is late to the resort party having only recently released photos of its Resort 2012 collection. With a strong showing by the house's lip print, the clothes are heavily carry a heavy '60s-influence and feature floral brights, dots, checks and lace, all accessorised with gorgeous bags and shoes. 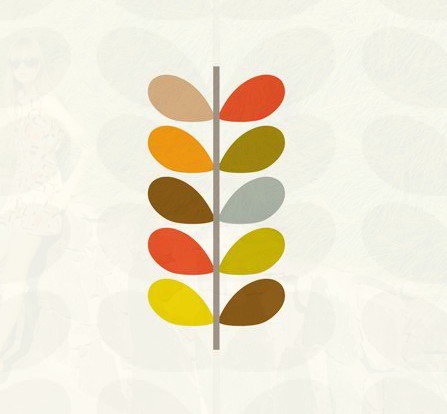 I first got into Orla Kiely as a struggling student in London more than a decade ago. I immediately loved her simple, repeating graphic designs, particularly the iconic leaf pattern, and as funds were limited got on her mailing list to receive invitations to sample sales and special offers. This being before the rise of the internet, I particularly recall one visit to her showroom in London which was a look at the less glamorous side of fashion. It was certainly an interesting experience, but I never minded and I have remained a loyal fan since then. When I think of Orla Kiely I usually think of bags and accessories and tend to forget that she also produces clothing. Images from her Fall 2011 line were released a couple of months ago and I really like what she's got on offer. 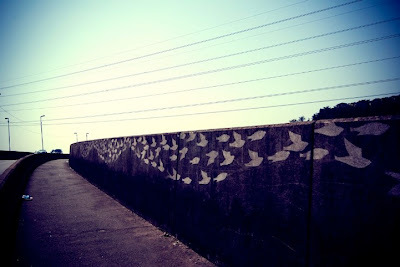 Have a look after the jump. 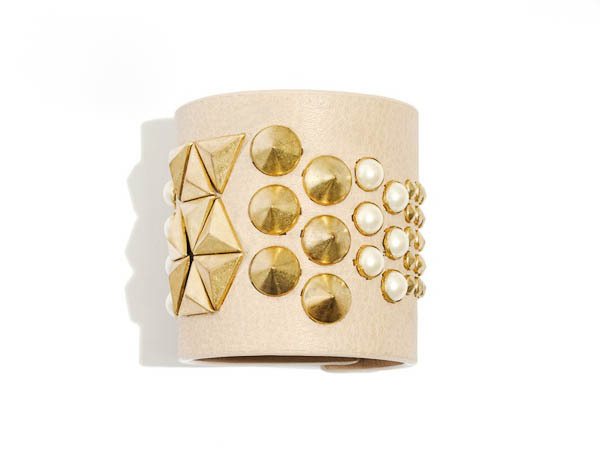 To celebrate the CFDA/Vogue Fashion Fund award runner-up, J.Crew has partnered with Eddie Borgo to produce this pretty but edgy six-piece, limited edition collection featuring studs, pearls and leather bracelets, pins, belts and necklaces, my favourites of which are highlighted here. The collection effectively combines a hard/soft synergy, with the leather and studs being softened softened by the pearls and high shine. I love it when I find "hidden" talent here. 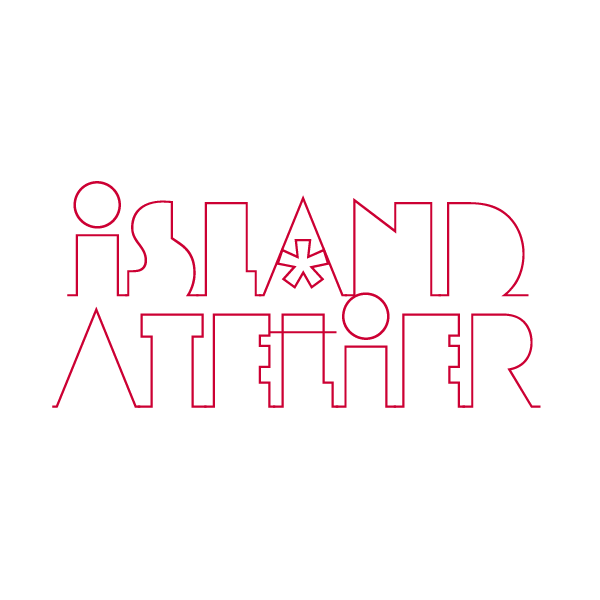 It's not so much that it doesn't exist, but not being from the island I am not as aware of all the breadth of talent that exists here as I might have been had I grown up here. 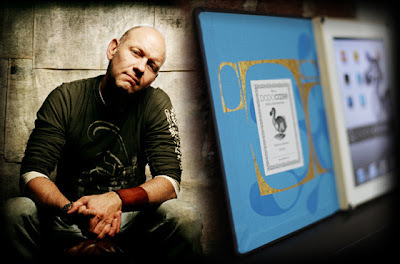 You can therefore imagine my surprise when I discovered that Dana Cooper, the author and illustrator of several well-known children's books which I have often seen in stores around town, is also a designer of some repute. The scarves and ties are pretty and etherial. I am not aware of them being sold on island although they feature many iconic local images and colours. I have really been getting into South African interiors and design and have been pleasantly surprised with the quantity and quality of offerings coming from that country as featured in, amongst other places, the fantastic shelter magazine House and Leisure. I came across online store Deep Dark Africa recently and am really impressed with the goods on offer by it. 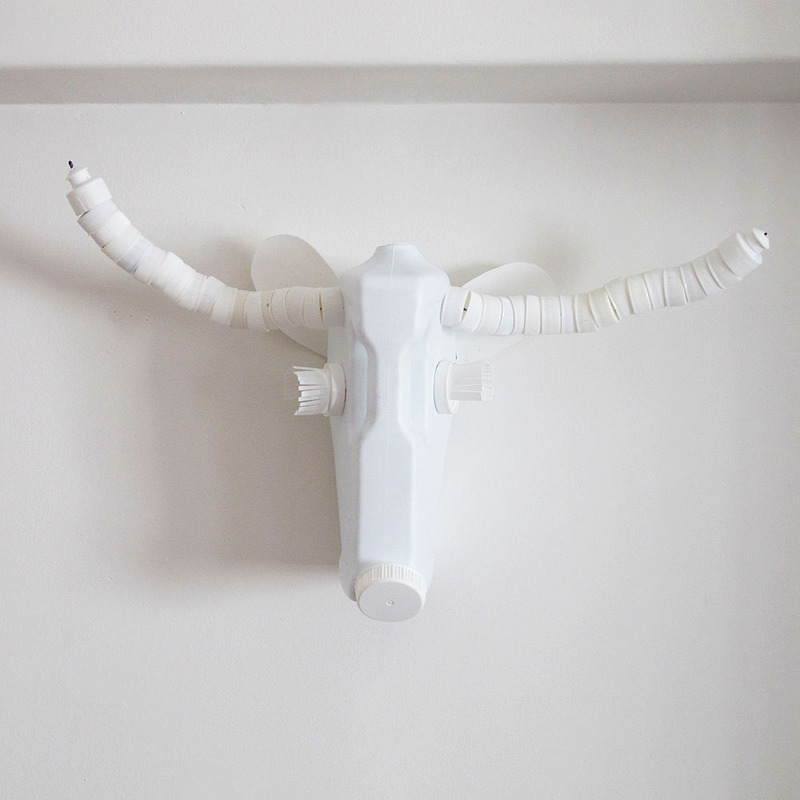 The store was the brainchild of South African fashion and decor stylist Alexia Kondylis and features contemporary, handmade pieces created by, or in collaboration with, local artisans, designers and crafters. See more on offer from Deep Dark Africa after the jump and on its website here. 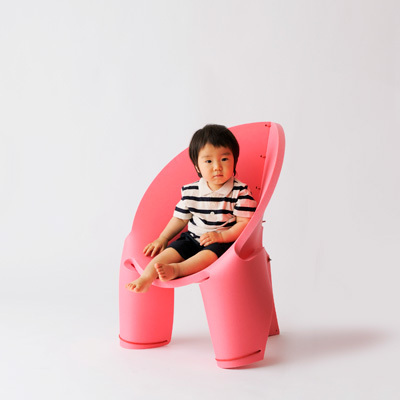 With its chubby legs, the EVA chair from h220430 is absolutely adorable. The chair is shipped flat-packed which saves energy and costs and is assembled by simply rolling and tying it together at the rear with the provided strips. Because it can be returned to its flat shape easily, the chair can be stored without much fuss even in small spaces. The EVA chair is lightweight, flexible and durable and comes in various colours. The material is non-toxic and recyclable with no dioxins generated in the manufacture. Have a look at h220430 's website here. 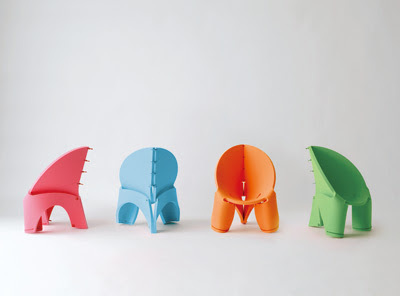 Some of their other designs are whimsical and humorous, but the EVA chair is my favourite. 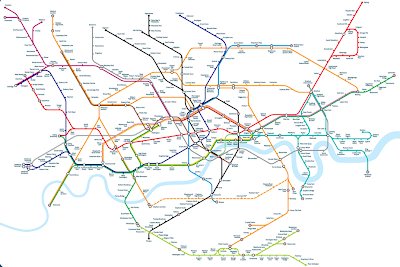 A new geographically accurate version of the London underground (click on the picture to see more detail) is currently being tested here. The other version is so iconic I wonder whether this one will catch on. No, not that one. On the day on which she is allegedly scheduled to add to the Beckham brood, here is a look at Victoria's latest project. I suppose with the success of her eponymous line it was inevitable that Victoria Beckham would seek to capitalise on its popularity with the launch of a diffusion line and Victoria by Victoria Beckham, a secondary dress collection has just been announced. Purportedly inspired by the cartoon character Emily the Strange, this cute but chic collection is less severe than the principal line and features a more relaxed silhouette. The few images that have been released show a more feminine and youthful aesthetic with vaguely boxy shapes, vibrant colors and whimsical design details such as scalloped edges and pleating. This less expensive line is set to retail primarily in the $550 and $900 range and is due for fashion delivery in spring 2012. See more Victoria by Victoria Beckham after the jump. I previously wrote about my quest for iPad protection here, so I am happy to have discovered DODOCase, a relatively new San Franciscan company which manufactures by hand e-reader carriers using traditional bookbinding methods. The combination of high- and low-tech appeals to me with the DODOcase label on the inside cover being reminiscent of a book's 'ex libris' sticker. Although they recently announced the addition of a J.Crew collaboration to their growing list of accomplishments, those covers are a little too sedate for me (read: boring) and I prefer their earlier venture with SF artist Rex Ray which are pictured above and after the jump. The Rex Ray DODOcase is available here. 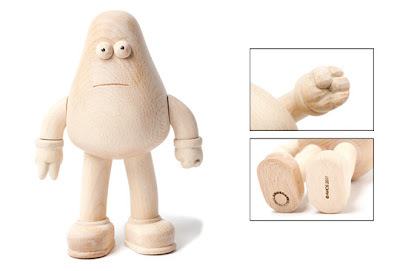 James Jarvis, whose limited edition coke cans were featured here, has today released this YOD character under the Amos Toys banner in a new wooden version. The handmade toy is available in limited quantities at Amos Toys' online store. We seem to be on a roll with our glasses posts, so I thought I would go ahead and make it a hat-trick by featuring Karen Walker's newly launched Fall 2011 line. She never fails to produce distinctive eyewear and this futuristic collection is made up of color-blocked plastic and brightly-coloured lucite frames. 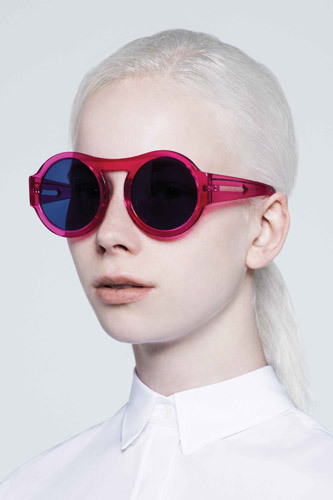 See more of Karen Walker's Lookbook after the jump. As one of the visually impaired, I am always on the lookout for new and interesting specs that are comfortable as well as practical. 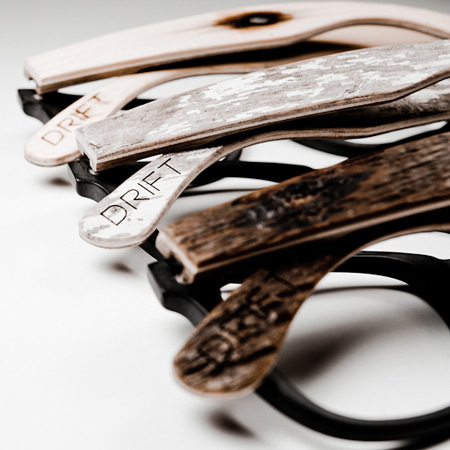 Drift Eyewear seeks to fulfill all of these criteria with its collection of handmade frames, constructed from sustainable wood with a laminated steel core. 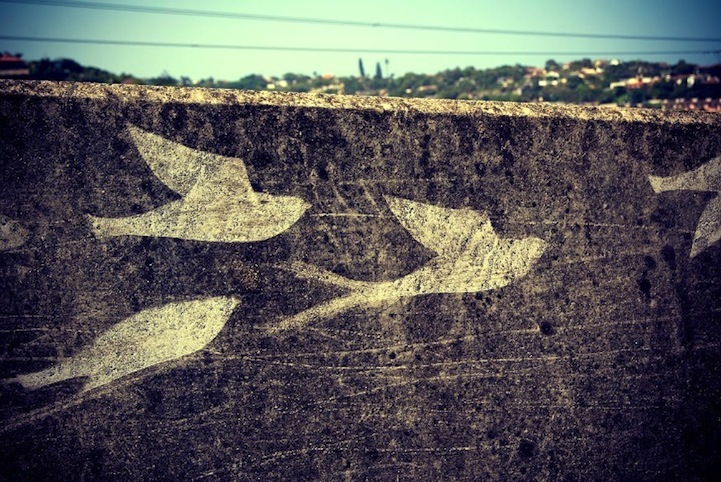 Having steel built into the frame is supposed to ensure better load distribution on the face and allows them to use distressed wood without the fear of breakage. The wood used for the frame is "responsibly-sourced" while the plastic front plate is made from a plastic by-product of the wood pulping process. Although Drift Eyewear's glasses aren't available online yet, you can have a look at their philosophy and designs here.